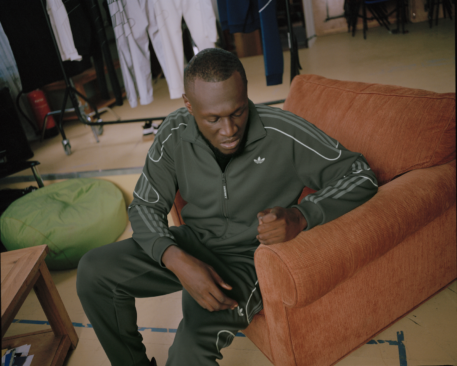 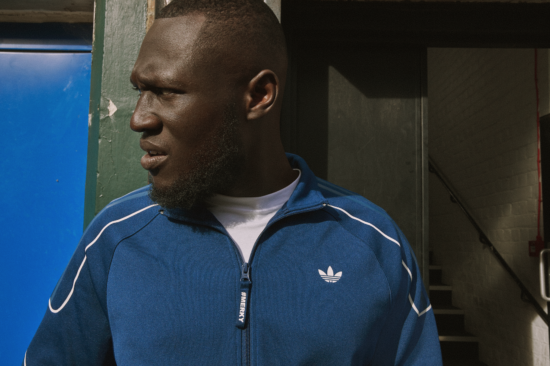 Stormzy and adidas Originals just announced the start of an ongoing partnership to champion the creativity and community of British youth culture. 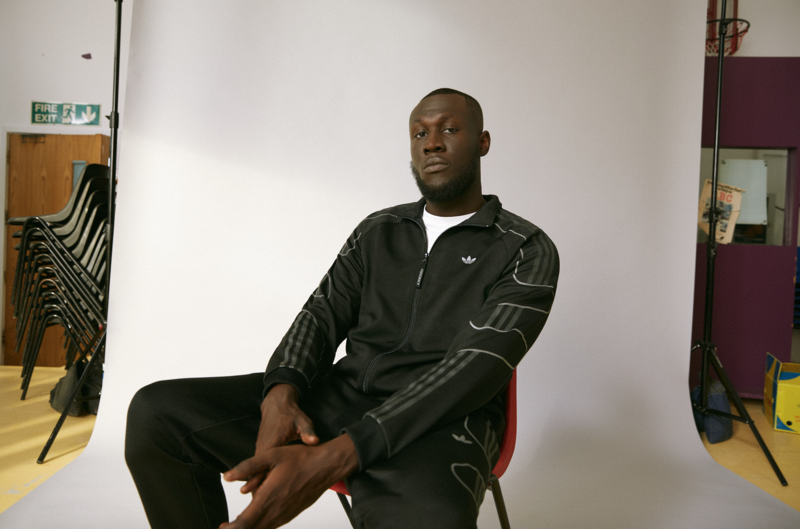 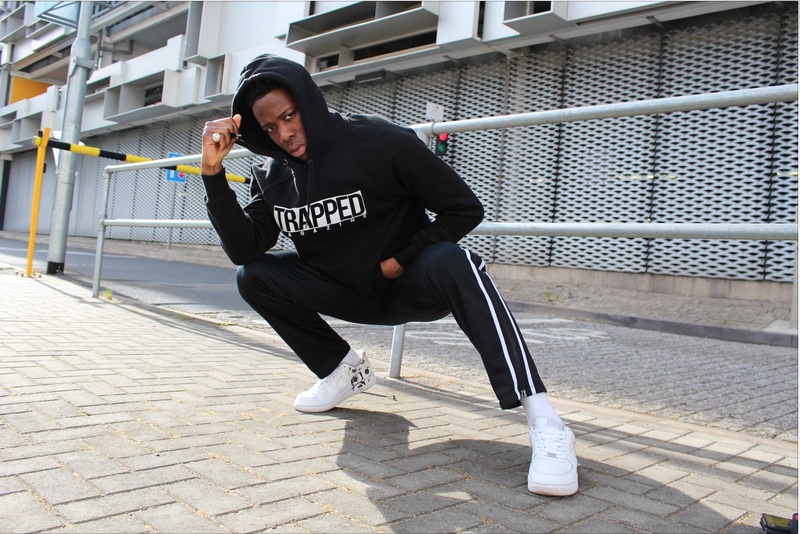 Under the sub-label of adidas Originals SPRT, the Three Stripes and South London rapper will be connecting on a series of collaborative projects that celebrate and promote individuality and artistry. adidas Originals by Stormzy will be released in UK adidas Originals stores on November 30th.